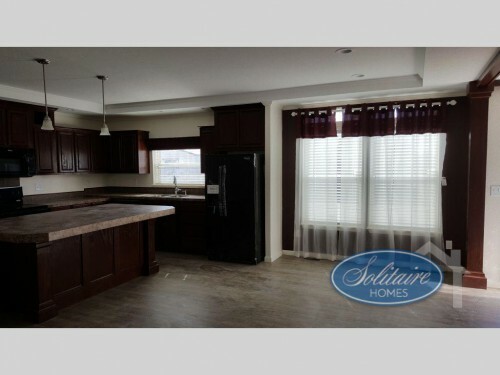 "Spring" into a new home with Solitaire Homes! “Spring” into a new home with Solitaire Homes! Spring is here! And it is a time of regrowth and renewal, so why not take a look at purchasing on of the new homes for sale with us here at Solitaire Homes? Featuring both single section and double section floorplans, you are sure to find the perfect house to fit all of your family’s needs. Check out the incredible features you can enjoy when you own a new home with the highest quality construction the market today! Get ready for Spring with one of the highest quality manufactured homes on the market! 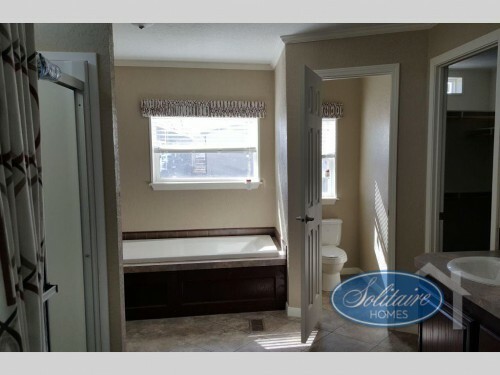 We, at Solitaire Homes, are known for making only the best manufactured homes, and the way we do this is with our innovative construction techniques. With items such as the exclusive grid work floor system, lagged and strapped exterior walls, and 2X3 roof trusses, our homes come with more strength and stability framing than any other option. You will also find upgrades to the other systems like the insulated floor cavity for plumbing protection and non-allergic heat and air conditioning ducts that provide clean and quiet air throughout the house. Enjoy only the highest quality construction in every area of the house. The interiors of our new homes will come with more comfort features to keep everyone feeling right at home. Residential quality items like the tiled kitchen, utility room, and entryways provide better, more durable flooring to enjoy for years to come. Plus, with options of up to five bedrooms including a large master bedroom complete with master bath featuring both a shower and garden tub, everyone in your family could have a cozy place to call their own. Get the perfect fit for your family with up to five bedrooms including a spacious master bed and bath. 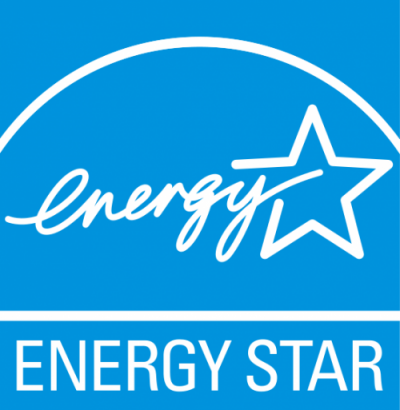 All of our houses are Energy Star rated due to the superior technologies we use to provide more energy efficiency. For instance, the entire outside will have a vapor barrier sprayed on to minimize adsorption and increase energy efficiency, and with dual glazed, tilt-in windows, not only will these provide excellent insulation but will also be easy to clean. With vapor barriers, dual glazed windows, and more, you’re home will be more energy efficient than ever! 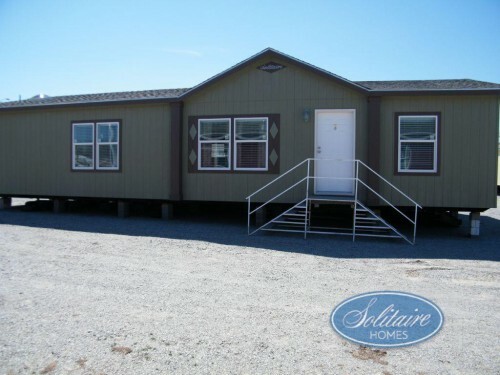 We are proud to offer only the best manufactured homes that feature superior construction in every way. So as the weather gets warmer, get ready to “spring” into one of our new homes by contacting us or coming to any of our locations and check out our homes today!